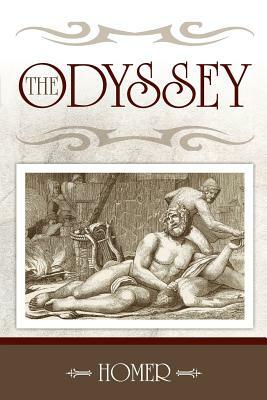 The Odyssey is the tale of the Greek warrior Odysseus and his attempt to return to his island home, Ithaca. After ten years of war, he and his crew must endure a grueling decade-long journey back. In his absence, his loyal wife Penelope has been under siege from potential suitors. The Odyssey and its companion, The Iliad, are attributed to the Greek author and historian, Homer. Believed to have been written in the 8th century BC, these two texts are the first known literary works of the Western world. Their brilliance remains unchallenged today.